Dragon is deeply rooted in Chinese culture as the supreme auspicious being. And the Chinese in the world often regard themselves as "the descendants of the dragon". 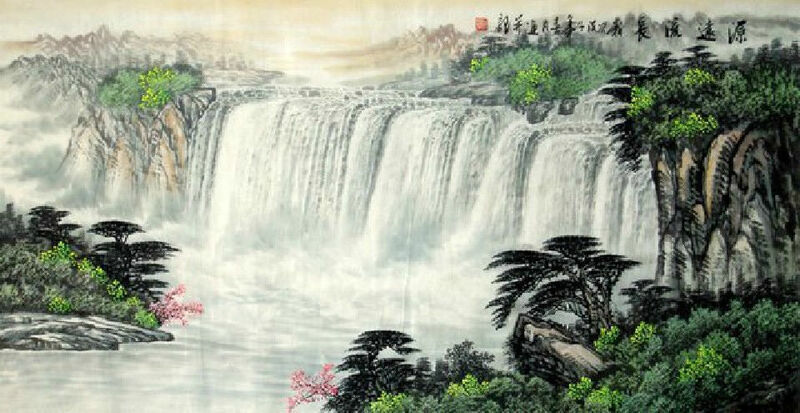 Chinese Dragon Painting: In the ancient China, dragon was the symbol of imperial power and represents the emperor. Nowadays, dragon can no longer represent imperial power; however, it is still believed that it can bring people good luck. Meanwhile, it symbolizes power, nobility, and fortune. 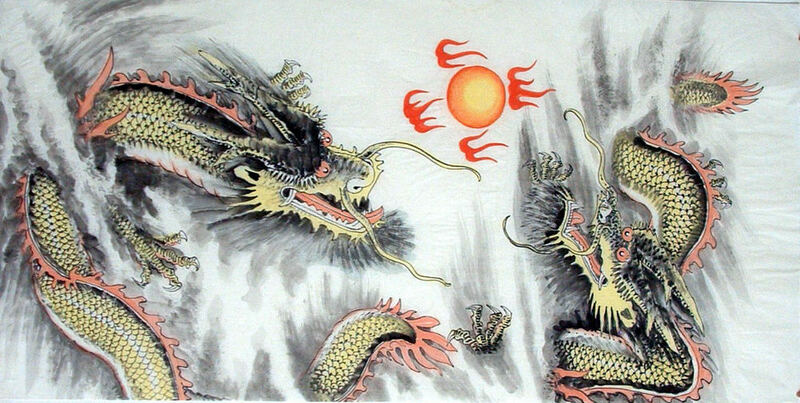 Painting of Two Dragons Playing with A Pearl: indicates good harvest and boundless happiness. Painting of Golden Dragon or Green Dragon: normally surround by auspicious clouds. The picture is praying for good luck or splendid prospects. Painting of Rolling Dragon: In Ming and Qing dynasties of China, this pattern was often used for the architectural decoration of the Palace or the Royal gardens. Rolling dragon is a symbol of power, dignity and honor. It also has the meaning of getting rid of calamity and bringing good fortune. Prosperity Brought by the Dragon and the Phoenix Painting: implying auspiciousness, nobility, happiness and joy. Also symbolize matrimonial harmony, give good blessing to a couple; peace for the country and prosperity for its people. 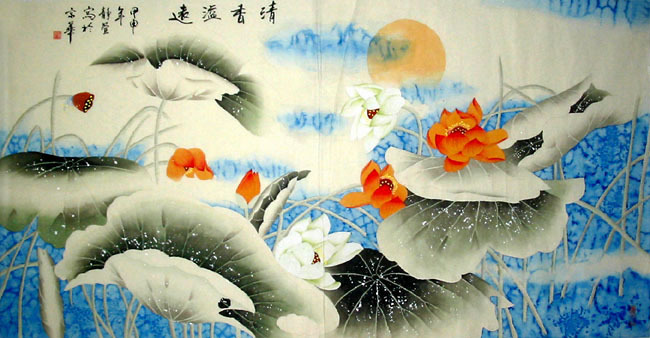 When I type “Chinese” into the Google search, there is an automatic content appeared named “Chinese painting”. And .. 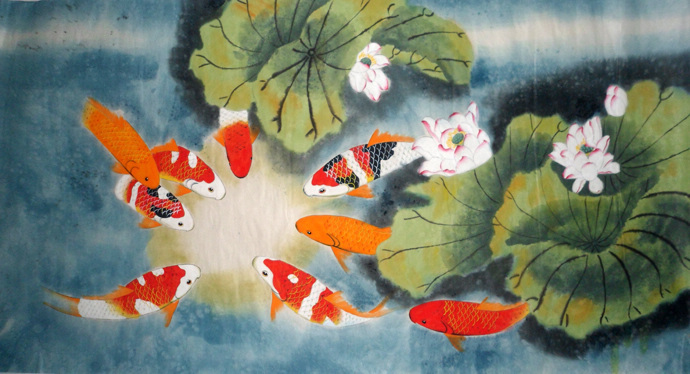 In China, "fish(鱼)" and "surplus(余)" and "jade（玉）" are homonymic words (all sound "yu"), so fish represents affluence and .. 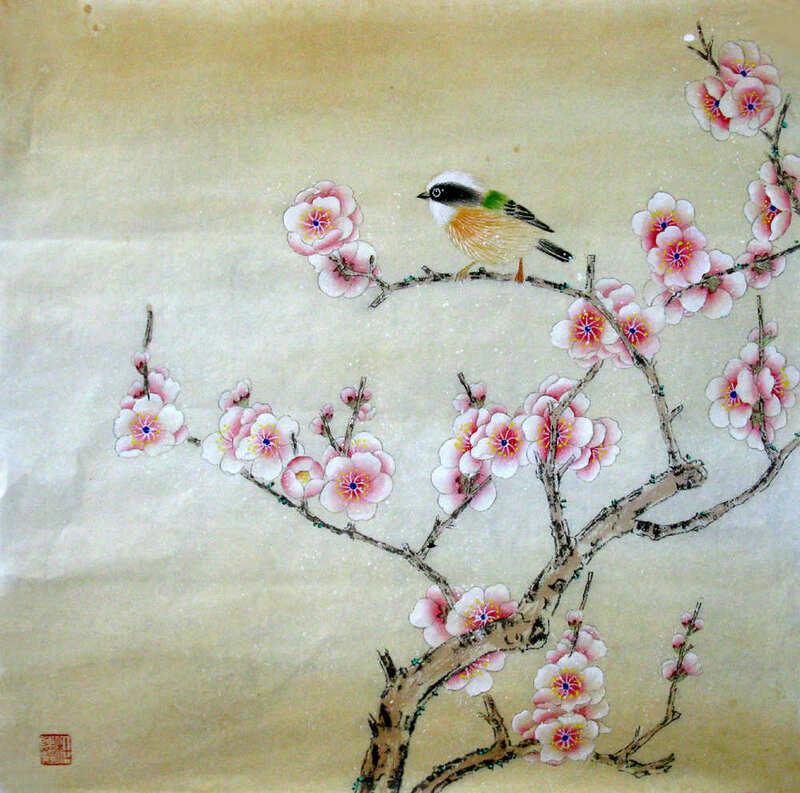 The flower-and-bird painting is peculiar to China. From of old, all kinds of flowers, plants, and birds were given various .. 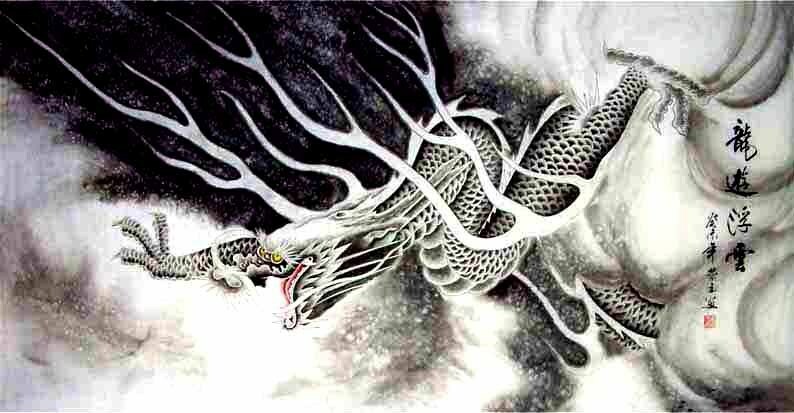 This entry was posted in Chinese Paintings and tagged Chinese Paintings, Dragon Paintings, Golden Dragon, Symbolic Meaning. Bookmark the permalink.